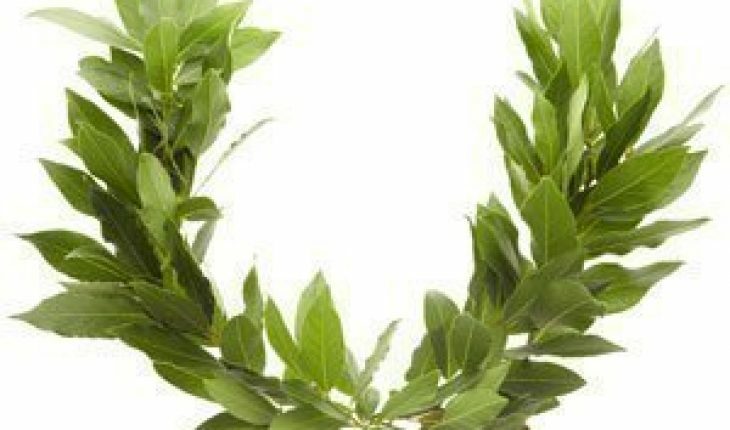 A laurel wreath is a wreath that is made using the leaves and branches of the bay laurel evergreen tree. Laurel wreaths were popular in Ancient Greece as a sign of status or victory and were often given as an award to winners of the Olympics or to victorious war commanders in the same way that a person would now receive a medal for his / her success. 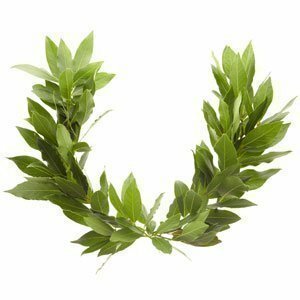 The laurel wreath is still used in some schools today and is often given to a person for completing his / her master’s or honorary degree. A laurel wreath is also the perfect accessory for completing a Greek costume, whether for a party or for a play and it can be used to accentuate their costumes. If you want a laurel wreath that is 100% authentic then you can make it the way that the Greeks did it by interlocking laurel branches together. If you do not have access to a bay laurel tree you can make a knockoff in just a few easy steps. The following simple materials are required to make a laurel wreath. The material you use for your headband is based on your preference. If you want a realistic U-shaped wreath then, bendable wire is probably the best choice since it will give you the shape you want and you can mold it to the shape of your head. If you opt for the modern, round wreath you can use a regular headband, rolled foil or elastic band for the headband. After you select your headband, make sure that it fits comfortably on your head. 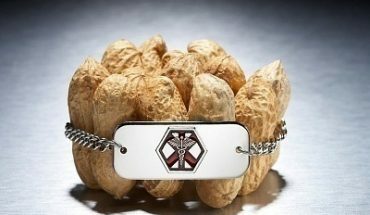 If it is too big then, it will keep slipping down into your face and if it is too small you might end up with a headache. So, make sure that it fits properly. Once you are satisfied with your headband, wrap the ribbon or tissue paper around it from one end to the other to disguise the material that you used to make the headband and use the glue to keep the ends of the tissue paper in place. 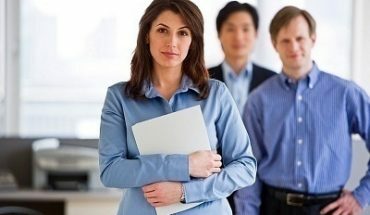 If you use green elastic or a green headband then you can probably skip this step. Now start gluing the leaves onto the headband with the stem of the leaf turned to the back of the wreath and the tips facing the front. When you get to the halfway point, start from the back of the wreath once more with the stems toward the back and the tips forward. This way, all the leaves are facing forward as they do on real laurel wreaths. Your wreath is now complete. You can tie a brightly colored ribbon to the back of the wreath if you wish to spruce it up a bit and you can also use gold leaves instead of green if you want a more glamorous wreath. If your wreath is not staying in position as you would like it to, you can use hairpins to hold it in place. So, the next time you need to wear a laurel wreath, make your very own one and wear it with style!